Neal's Yard was founded in 1981 in Covent Garden, London. Way back when organic wasn't quite as popular and in demand as it is today. 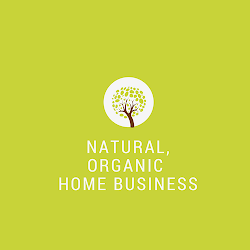 Today, NYR is one of the top organic skin care companies, with stores in the UK, Japan and Dubai. The direct selling channel became available in the US 2015 and growing since then. *Side note: The flagship store is still there. Last month my family and I went on a dream vacation to London and Paris. We stayed right in Piccadilly Square, just a few miles from the store. It was a lovely, fantastic and unforgettable trip! I can't wait to visit London again. Here's a short clip of Peter Kindersley, Chairman of Neal's Yard Rememdies, on why organic is important. What's in it for you as a Consultant? For $149 you're getting hundreds of dollars worth of full size products. When your box of goodies arrive, even before you open it you can smell the amazing aromatherapy scent oozing out of the box. It was love at first sight for me :). There's zero sales pressure or recruiting. Our team includes top founding leaders and they're supportive if you need them and hands-off which is what I love about our team. There's no one pressuring you to sell or recruit. The Consultant Opportunity is completely flexible. You can join and save 25% discount on all your favorite organic beauty and wellness products (like I did). Or build a business like many busy moms and women. Or do both. It's completely up to you. As Consultant, you don't have to worry about meeting monthly minimums, auto-ship requirements, paying monthly website fees, and other "extra" fees. Are There Any Monthly Requirements? There are zero monthly sales requirements. Your only requirement is a retail order of $100 in any given month once a year. For example, if you join July 2018 you'd have until July 2019 (1 year) to put in an order of $100 (retail) to continue your 25% discount. Unlike other companies that typically charge $9.99/mo or more for a website to run your business, it's free as long as you're a Consultant. With a free website you can promote it online. 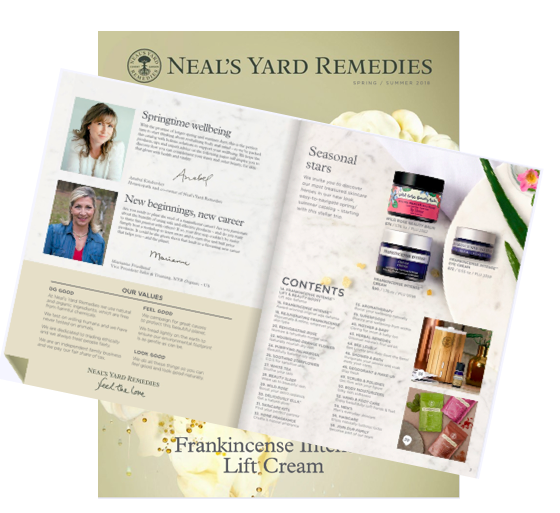 When someone buys from your website, NYR ships directly to your customer, and you get a commission.